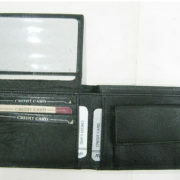 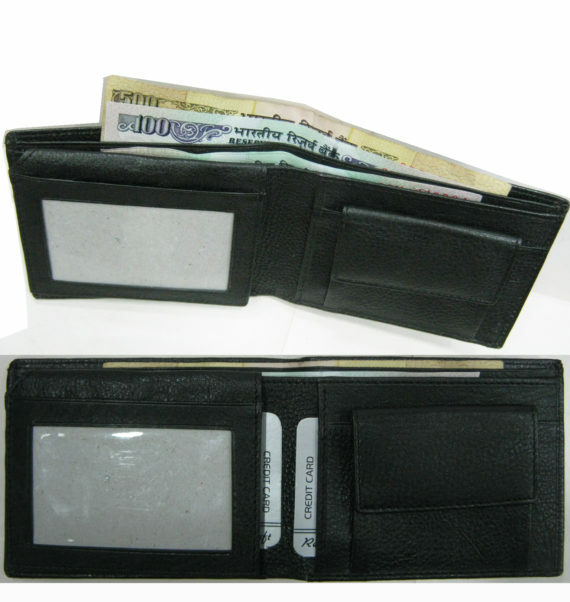 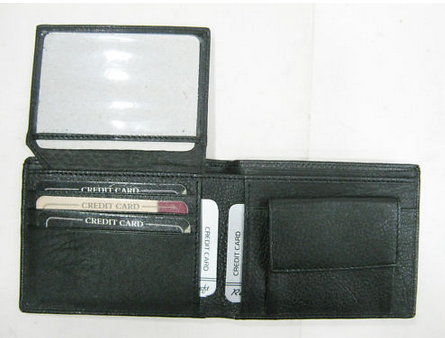 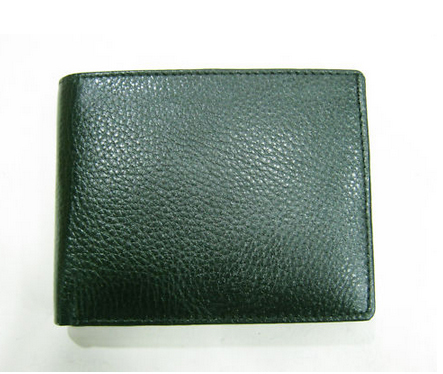 SKU: leather-wallet. 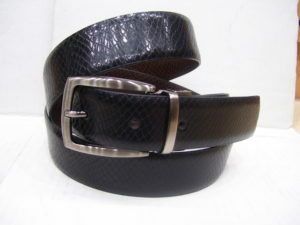 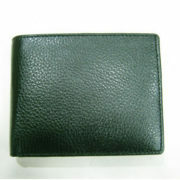 Availability: In Stock Categories: ACCESSORIES, Wallets. Tags: leather wallet, wallet.